Gateway to Hell saves more than 300 monkeys from breeding farm in Nepal, destined to vivisection. The Primate Freedom Project is dedicated to ending the use of nonhuman primates in biomedical and harmful behavioral experimentation. 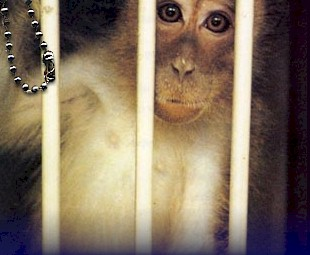 The Primate Freedom Project has three components: Education, Advocacy, and Support. Nearly sixty thousand monkeys are used in basic research each year in the United States alone, and their numbers are growing. Private pharmaceutical companys, publicly funded universities, and the United States government have formed a coalition to defend this cruelty. With their limitless resources, control of the media, and ability to jail dissenters, resistance can seem futile. Each Primate Freedom Tag is a unique permanent record stamped into stainless steel. This record contains the serial number of a monkey or nonhuman ape being held for experimentation in one of our nation's Primate Research Laboratories. This record includes the date of birth, gender, species, and location of a prisoner. Each Tag is packaged in an informative mini-booklet which explains how to contact the primate center where your adopted prisoner is held along with questions to ask about the primate on your Primate Freedom Tag. 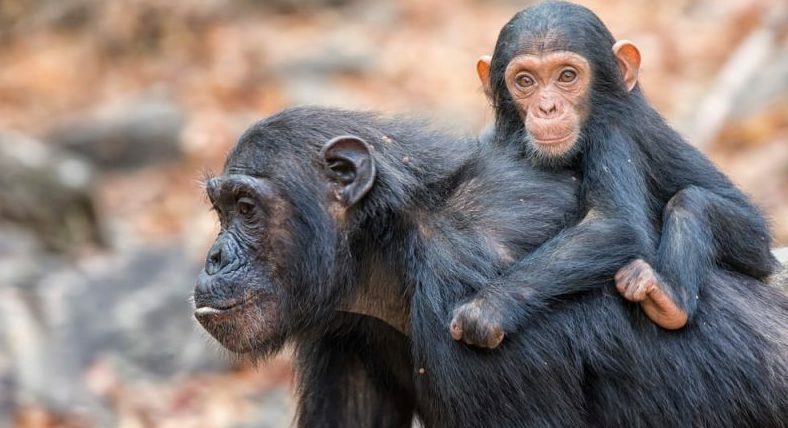 "I turn over in bed in the middle of the night and hear the soft jingle of my Primate Freedom Tag sliding along the chain around my neck; at times it seems more the plaintive cry of a monkey than the sound of stainless steel against chain."  Wild@Life Founder and Chairman Asli Han Gedik is Board Member at Primate Freedom Project and is a strong advocate for primates in laboratories around the World.